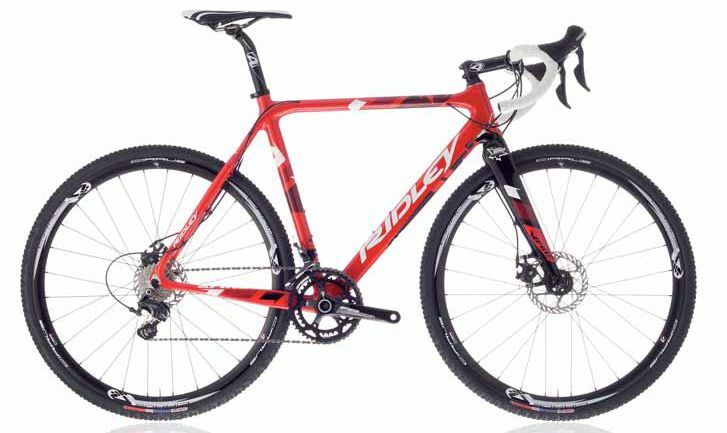 Following on from our features on the top of the range X-Night and budget X-Bow Disc, we’re now looking at Ridley’s middle of the range Cyclo-Cross disc braked bike, the X-Fire. This bike is a cracking mix of high quality and durable components and looks like it will be a very popular model for the serious rider competing on a budget. This entry was posted in Latest News on June 24, 2014 by pedalsportclub.